← Don’t give to receive and you will be eternally blessed. 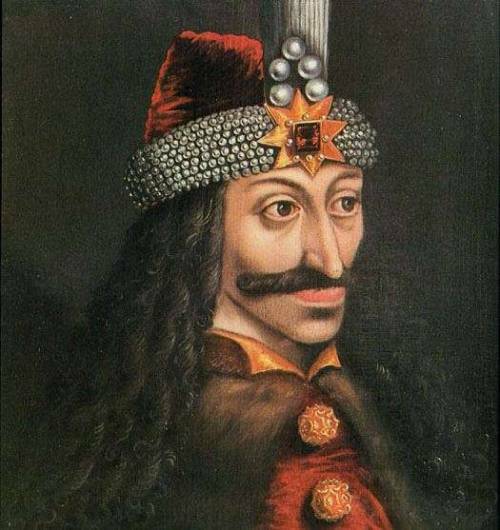 Vlad Tepes was ruler of Wallachia, a town which was separated from Transylvania (now part of Romania) by a range of mountains. When Vlad came to the throne after his father (named Dracul) and brother were killed, the people of Wallachia were at war with each other. 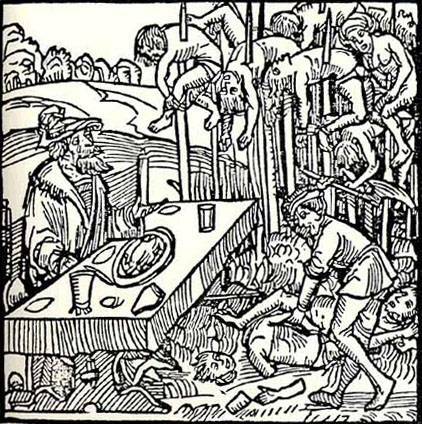 Was Vlad the Impaler immortal, no, he was murdered. Did his skin sparkle in the sun, I doubt it! Nonetheless he murdered the innocent and drank their blood! I wrote this blog so that I can share that every unbelievable story has an element of truth in it, even those about vampires. Before denying the existance of anything that could possibly be real find out the facts of the story that lies beneath. This entry was posted in unconventional and tagged blood, Dracula, fact, fiction, immortal, murder, torture, vampire, Vlad the Impaler. Bookmark the permalink. Wow, good insight and daring to state! I think there is an element of truth in the creative however, be careful of embracing it as real. The idea is to create paths of existence! 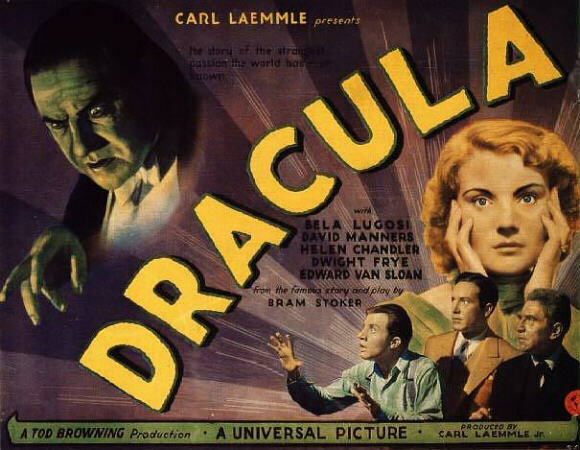 Have you read the “Dracula Manuscripts?” You may find these incredibly interesting! The “Historian,” is another book I would recommend! Happy Reading & Keep on Writing! I am aware that the story of Vlad may or may not have been completely true and may have evolved into a sort of ‘myth’ over time. Still the fact that the story exists shows some truth. I’ve only very recently become fascinated by the stories behind the stories of vampires, so thanks for the reading recommendations! I take it you’re also quite inquisitive about the topic? Damn, and I was still planning to do the whole sun-skin-sparkle thing… was actually looking for a volunteer? Anyone? I’ll just have a little nibble I promise! Muahahahahaha (evil laugh). Okay, to cut the bull, this story is really freaky! It was like when I found out that the song “Ring around the Rosy” actually have truth behind it too! Do you know what the song is about? Dead people stinking – thus the reason to the “posies”. I used to L-O-V-E the series on MNet, “Buffy the vampire slayer”… maybe if I knew the story-behind-the-story, I would not have been so fascinated by it!